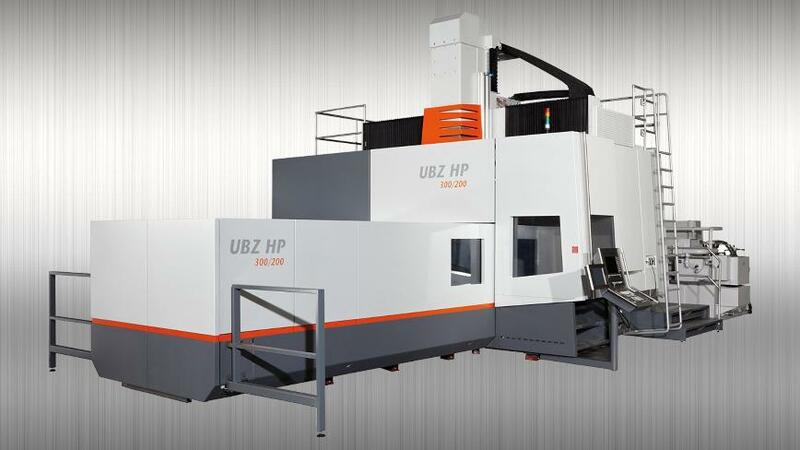 The UBZ HD universal machining center offers optimum performance for high-speed cutting (HSC) in aluminum. It is the ideal solution for applications demanding high dynamics and powerful 5-axis simultaneous machining. The moving table and fixed portal as well as the drive concept in combination guarantee above-average precision with good machine rigidity. Thanks to the modular design and numerous options, you can adapt the machine configuration to the specific material characteristics of your applications and your individual production processes. Benefit from dynamic machining with optimum precision and surface quality in aluminum.